Art Stone Granite and Marble Inc has over 12 years of experience in the natural stone industry. We are located in Smyrna, Georgia, where we proudly have our own fabrication facility.This gives us an edge over many suppliers in the market with better quality control and more competitive pricing. All of our installations are performed by Master Installers. 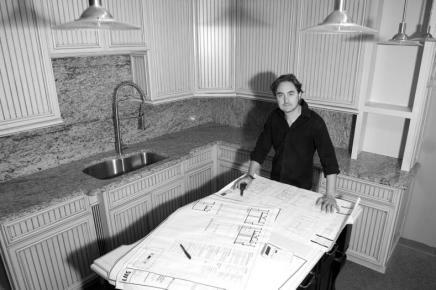 Our designers work directly with the customers to help pick out the best stone for their individual application. Our friendly and professional staff will be with you on every step of the process. We want to assure you the highest level of craftsmanship to maximize the beauty of your home and our business. Our customers range from individual homeowners to corporations and multi-unit housing developments. Art Stone Granite & Marble is dedicated to providing exemplary customer service and the quality of our products is second to none. For Free Estimates or Consultations gives a call today at 770-435-1881. We are ready to start helping you in your next kitchen or bathroom countertop project.